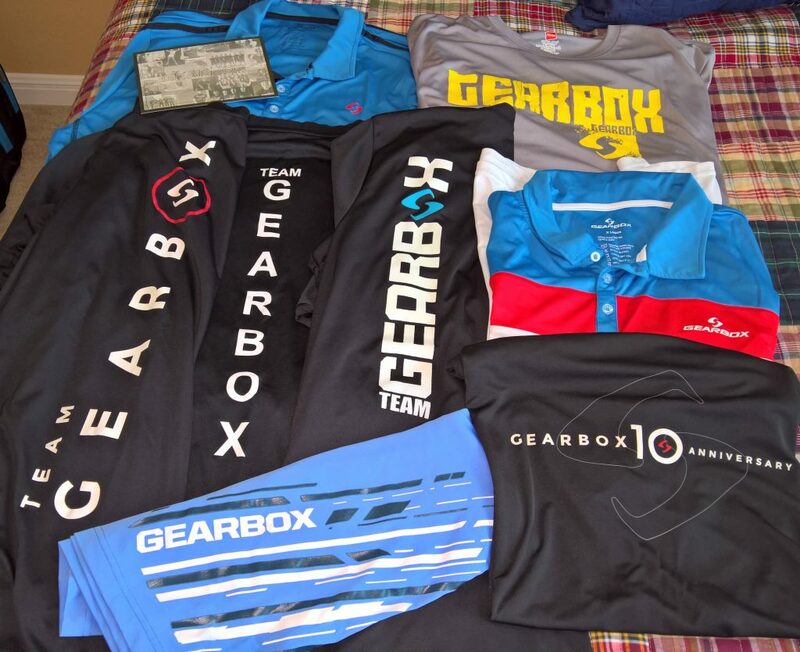 Each year, I get to look forward to the sponsorship package from Gearbox Sports. 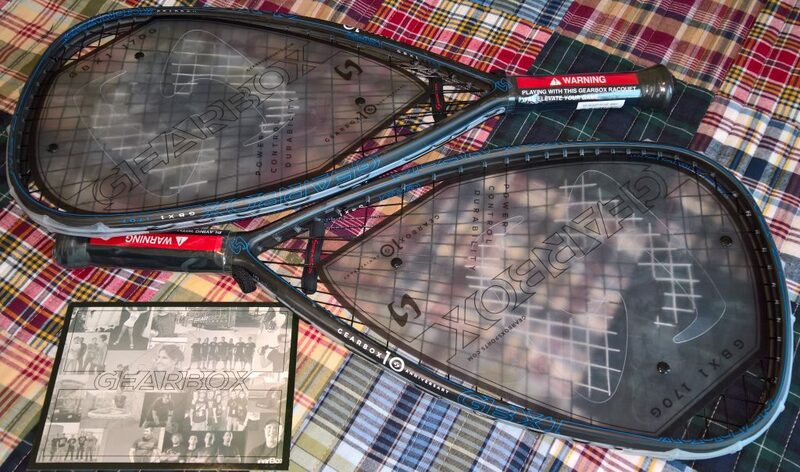 This year includes the 10th Anniversary edition GBX1 racquets. I’m ready to take them out tonight to Clay Madsen Recreation Center and get used to them before the tournament this weekend.